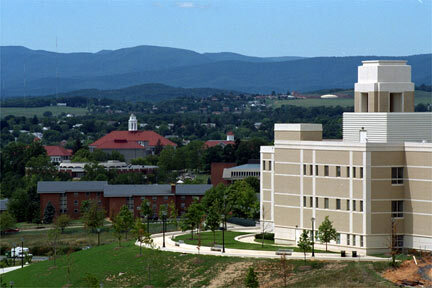 I went to James Madison for 2 years as an undergraduate student, majoring in Biology. However, I transferred to a "better" school for my junior year, and I can honestly say it was probably one my worst academic mistakes of all time. Let me start by saying when I left, I REALLY thought I wanted to leave. I didn't like Harrisonburg, and I didn't have that many friends because I wasn't involved in any clubs on campus outside of intramural soccer. My review, therefore, is strictly academic based. All the classes I had at JMU were small. The largest class I had was an intro-science class with 100 students. At my new school, I have over 400 kids in some of my classes. Small classes means the ability to get to know your professor. JMU kids have such a great advantage of students over possibly more prestigious schools because the faculty are more involved overall in the want to teach the material rather than in their own research.